Fathia is done with Saheed and there is proof. 3 years after the divorce, 48-year-old Fathia has resorted to her maiden name Williams. During the early stages of divorce, Fathia had said that she will still answer Balogun because most of her fans recognize her by the name in the movie industry. Even when Saidi tried to force her to drop his surname Fathia refused before her recent change of heart. To begin a new life as Fathia Williams she deleted all posts on her Instagram page. 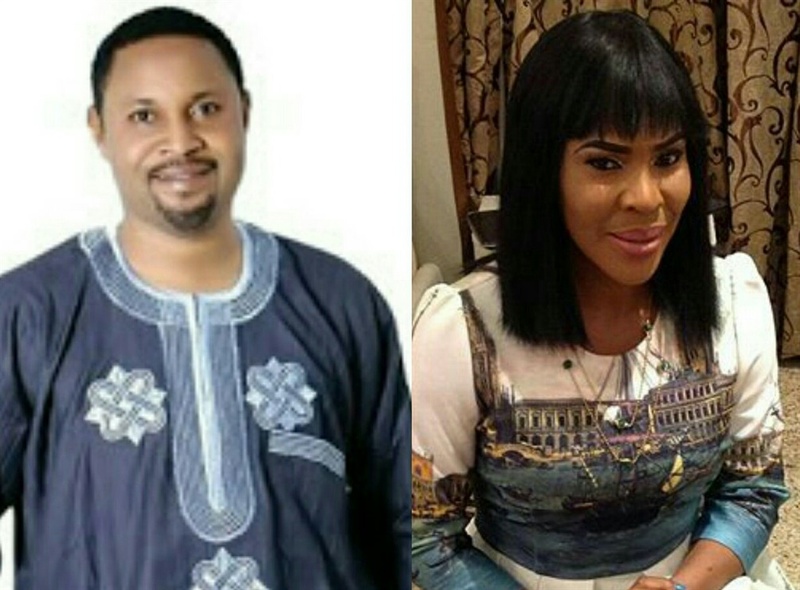 Her recent decision may have been influenced by reports of her dating UK based movie director, Femi Philips, who is one of the sons of veteran Yoruba actress, Idowu Philips popularly known as Iya Rainbow.